2019 BMW S1000RR, the company’s new flagship model comes in with reduced weight with an M Performance package. Hat tip to automotive enthusiast Tanmay Gupta for sharing the update. First unveiled at the 2018 EICMA Show in November, this is the third generation BMW S1000RR that gets updated with more power, thanks to the M Performance package. This package consists of a new Motorsport paint finish, M carbon fiber wheels, M Sport seats, M light weight battery pack and the M Chassis kit along with rear ride height adjustment with swing arm pivot. Teaser shared by BMW India. The engine which has been developed with BMW ShiftCam Technology allows for enhanced power while at lower and medium engine range and increased top end power. This 999.0cc, 4 cylinder engine offers 207 hp power at 13,500 rpm which is an added 8 hp extra as compared to that seen on its earlier counterpart and 113 Nm torque at 11,000 rpm. 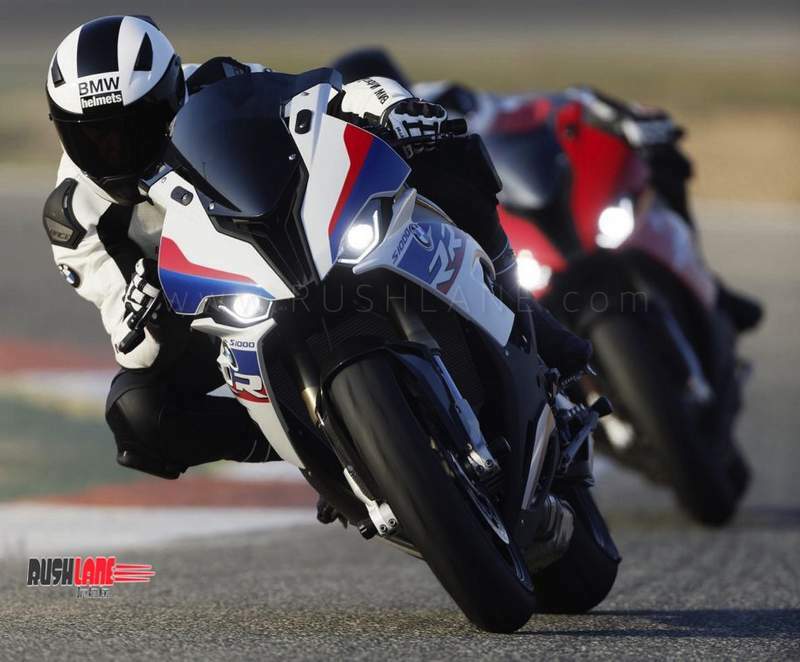 In India, the BMW S1000RR will compete with the Kawasaki Ninja ZX-10R and ZX-10RR, Yamaha R1 and R1 M, Aprilia RSV4 and Ducati 1299 Panigale. 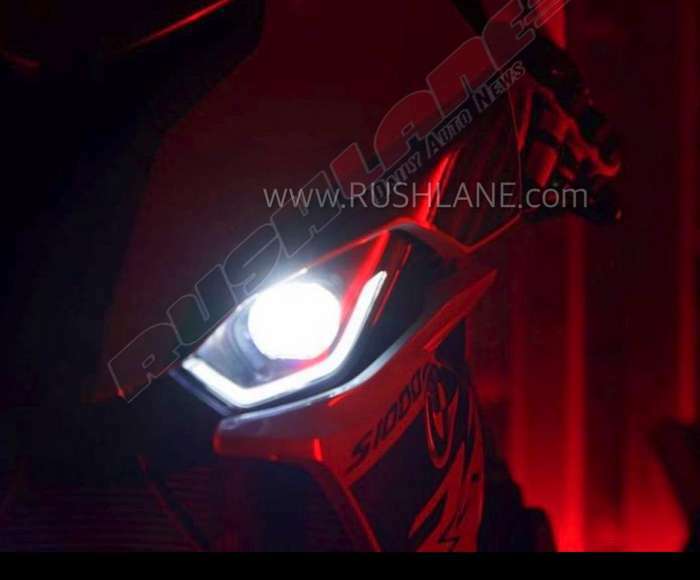 Launch is expected soon, as BMW Motorrad India has officially teased the sportsbike on their social media. Along with the teaser, BMW Motorrad India said, “Answer the call of the road. Get your riding gear ready for a thrill unlike any you’ve experienced before. The all-new BMW Motorrad #S1000RR is on its way to India. Stay tuned.” Expect prices to start from Rs 18-20 lakh range.